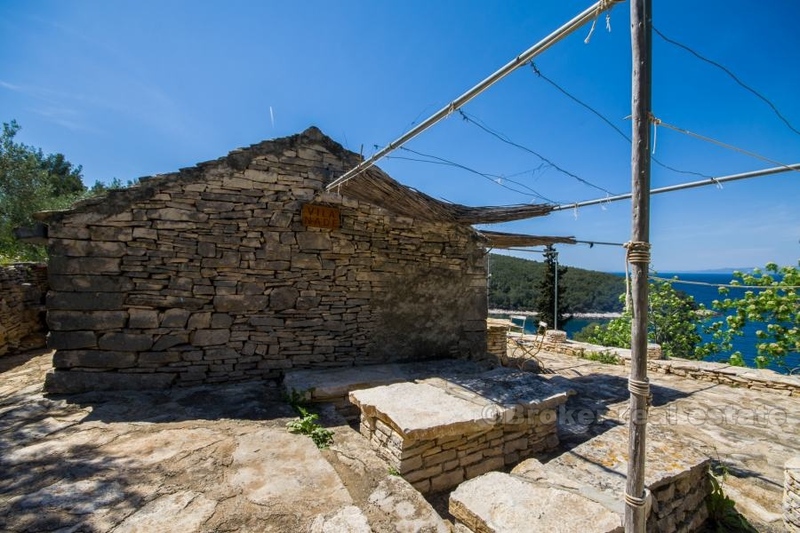 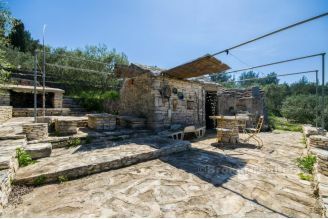 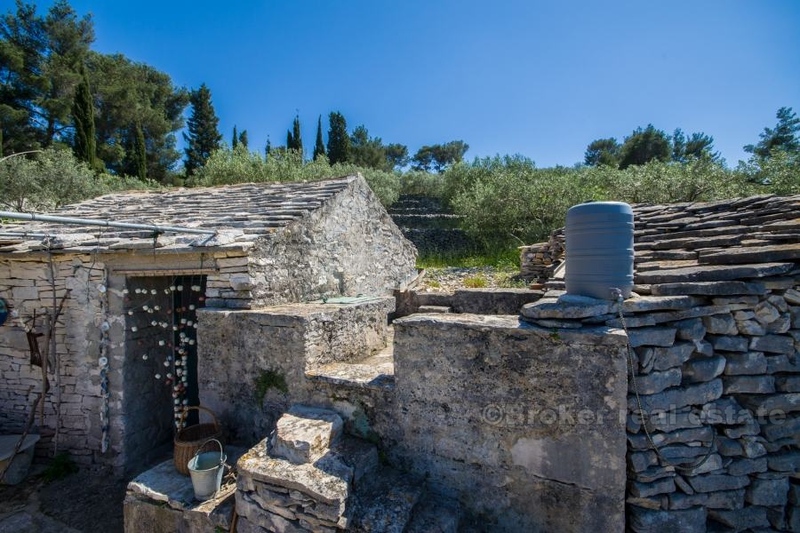 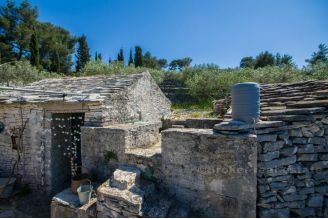 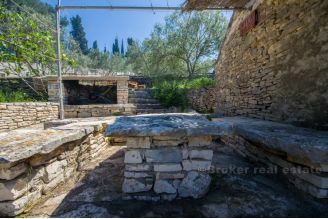 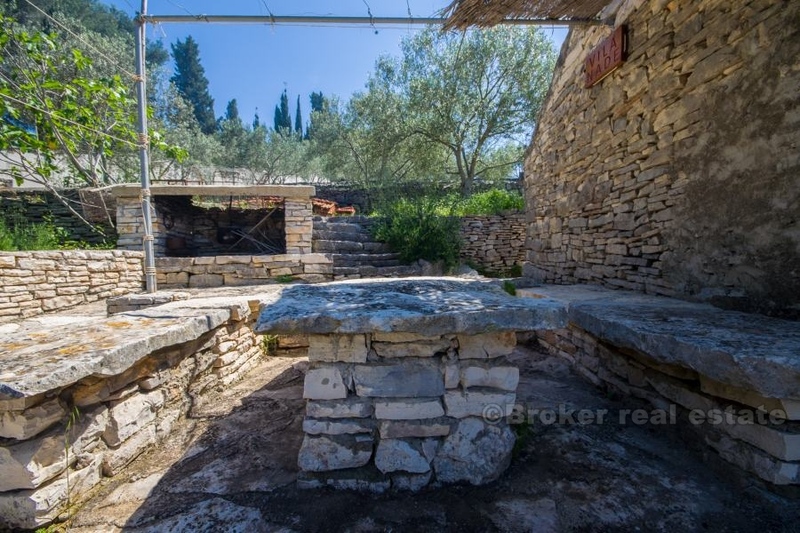 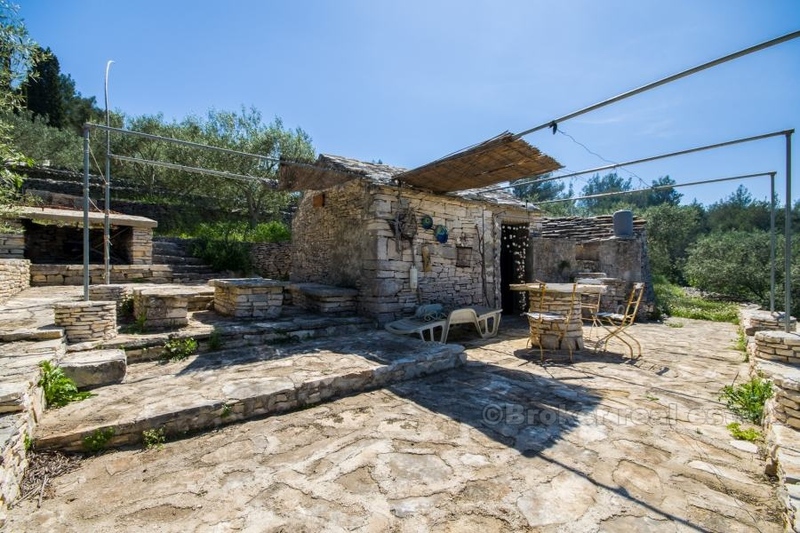 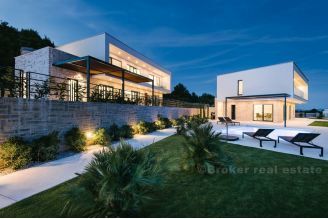 Unique property - one-storey house, located in Zukova bay, on the north side of the island of Korcula. 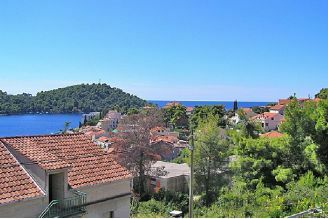 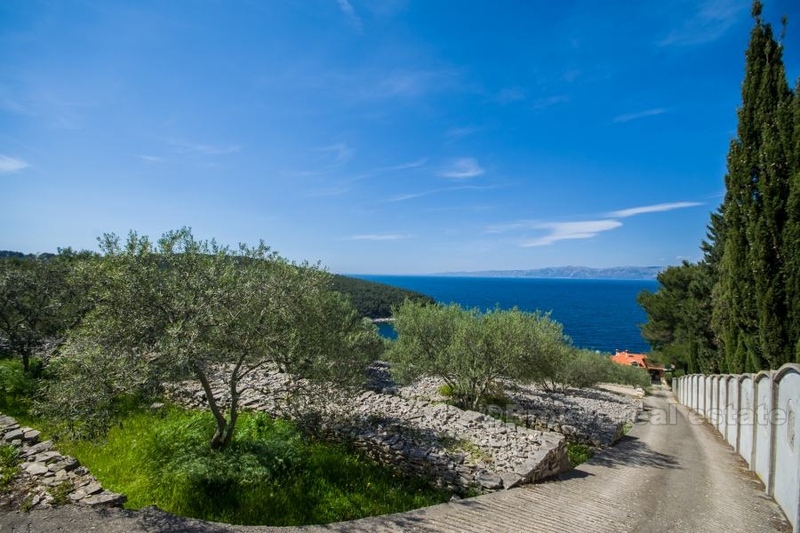 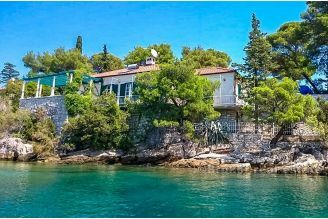 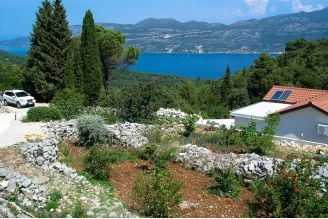 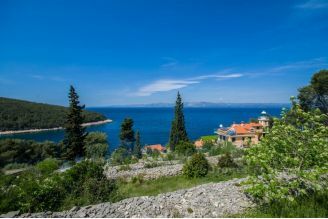 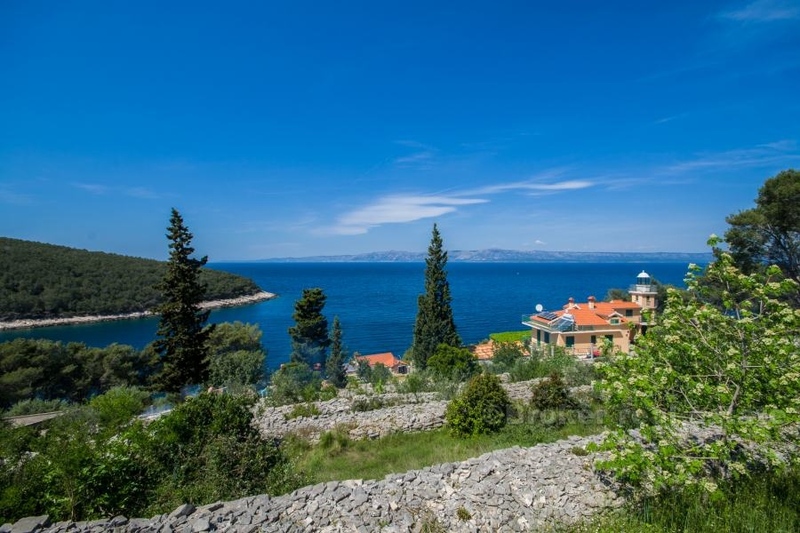 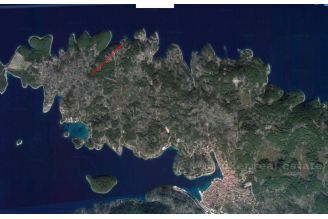 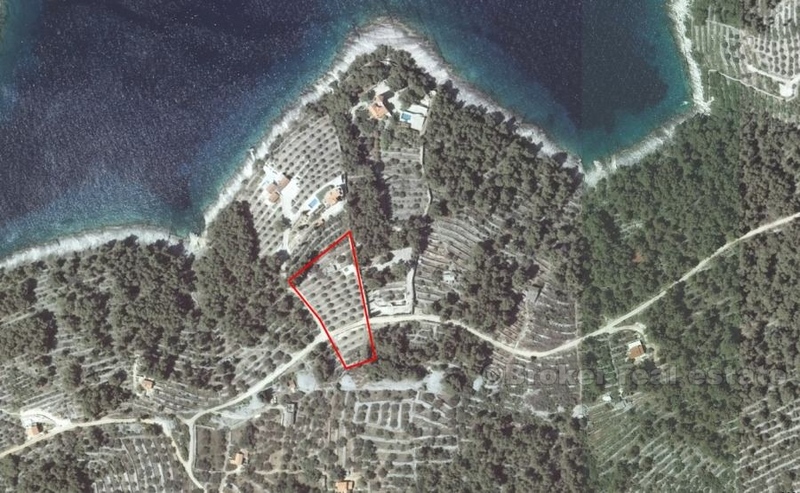 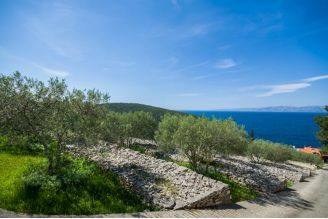 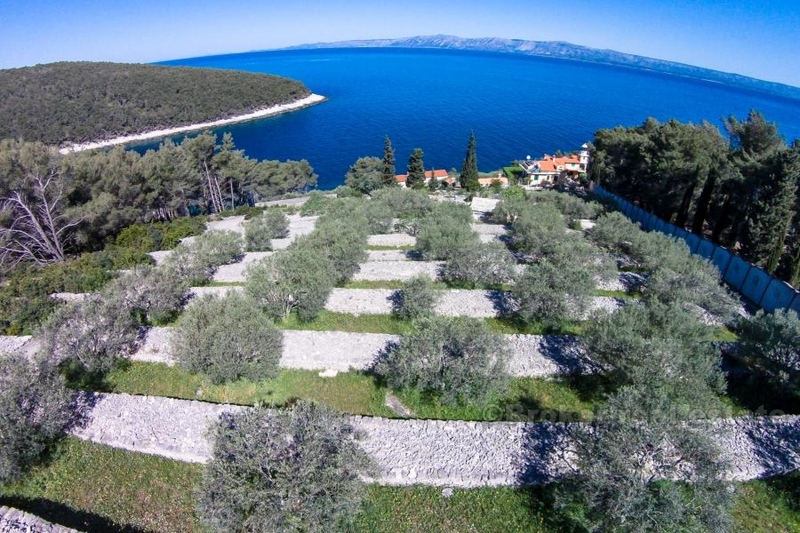 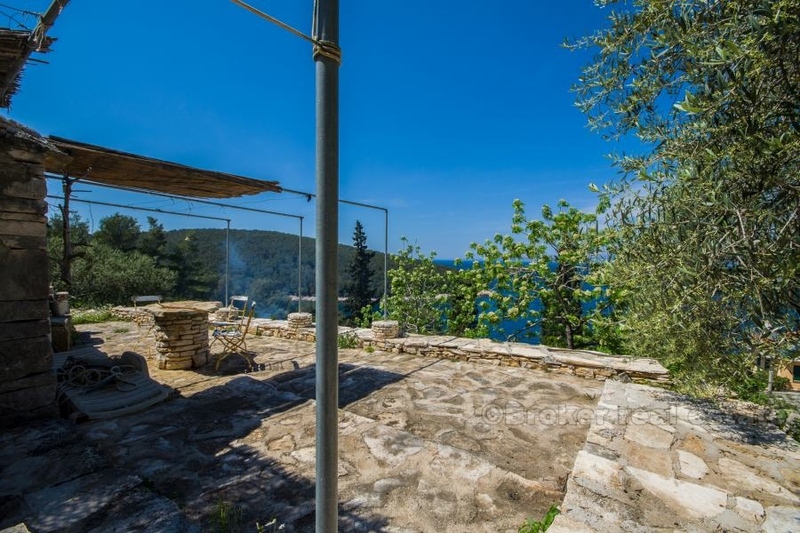 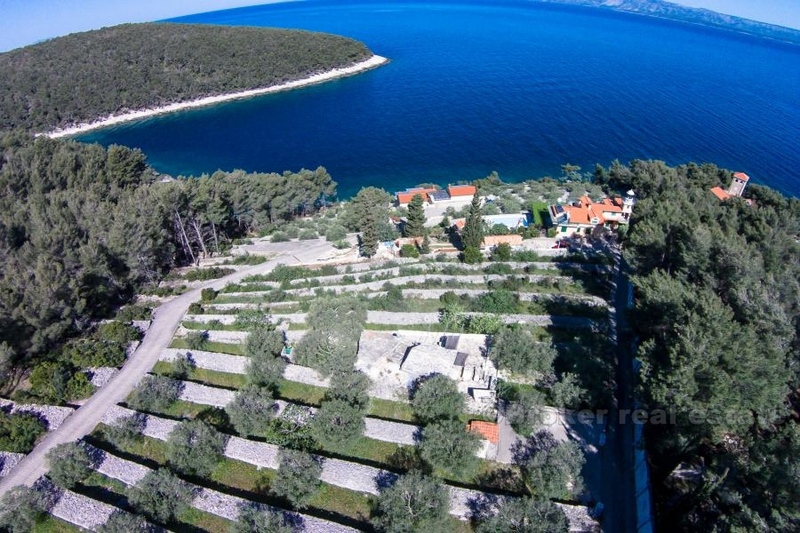 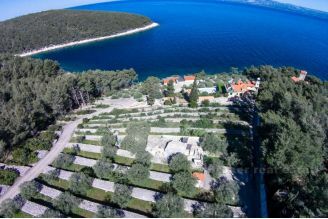 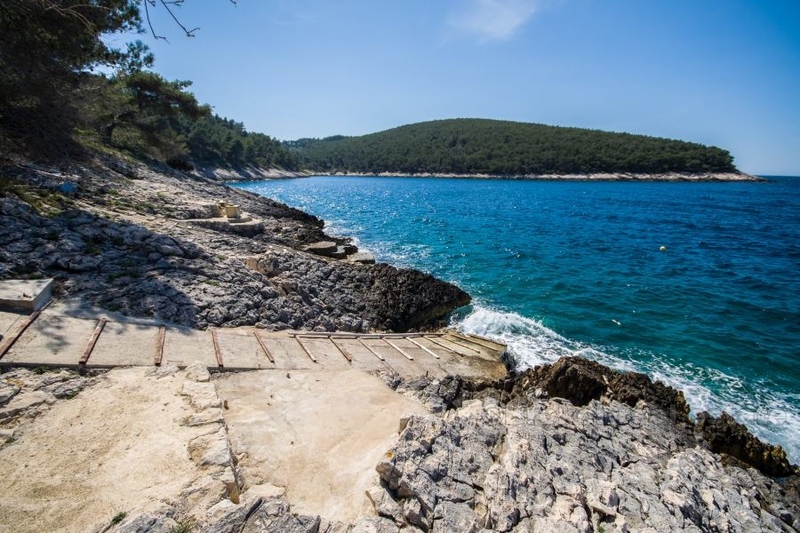 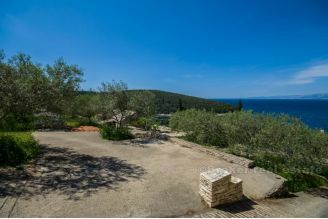 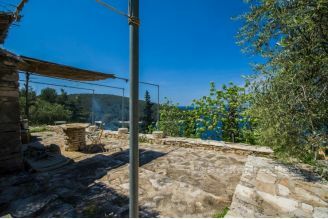 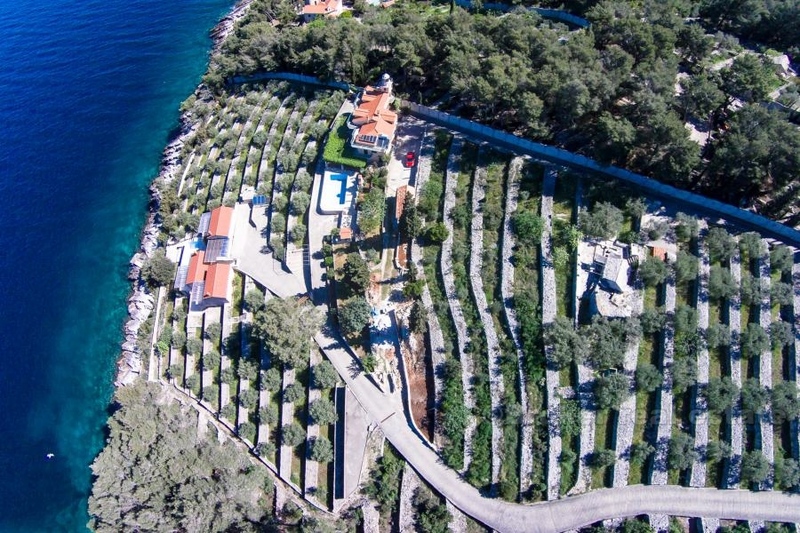 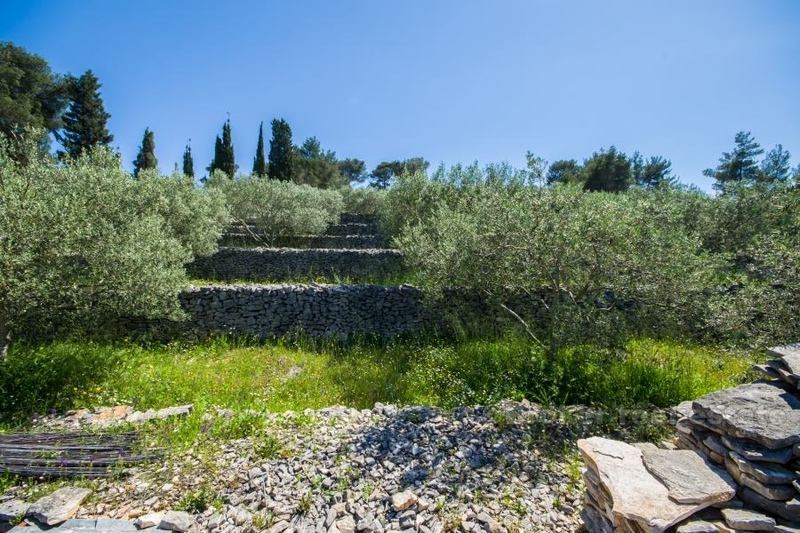 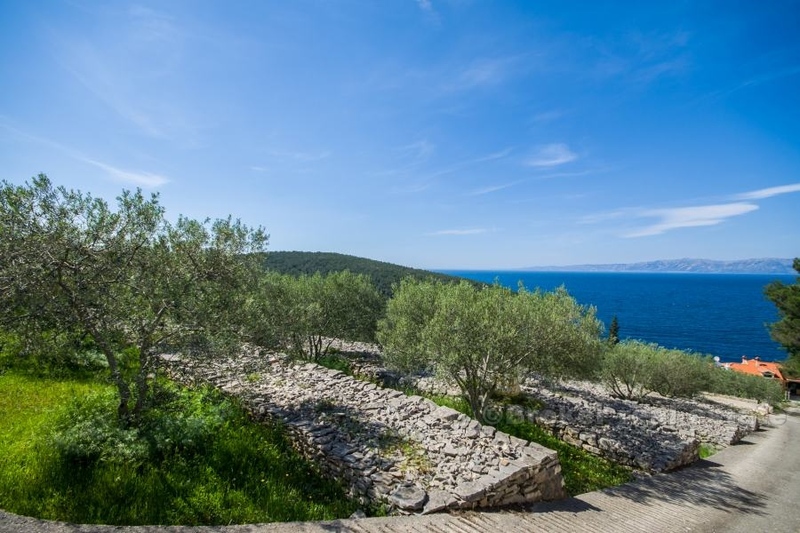 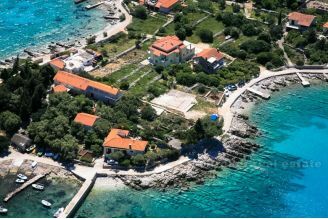 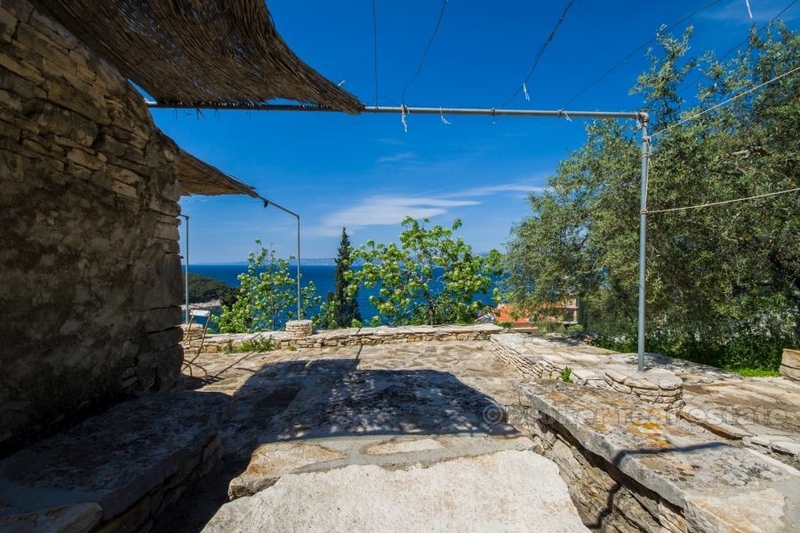 The property boasts a beautiful view of the Korcula Channel and the sea. 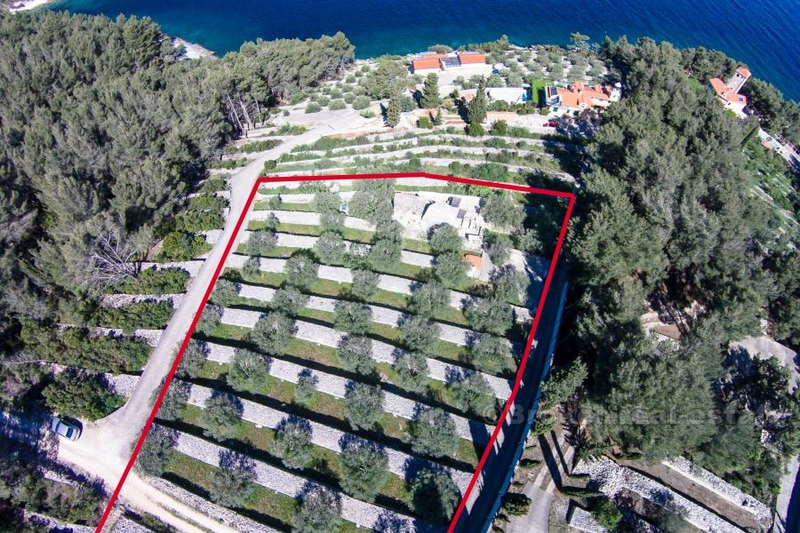 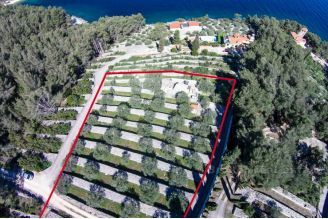 It is located on an agricultural plot of 3065 m2, enriched with 60 olive and other fruit trees. 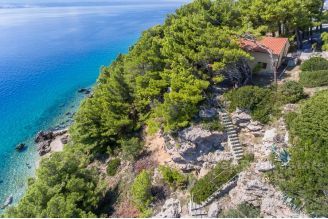 The property is ideal for robinson tourism, since it is in the ambience of pristine nature, surrounded by crystal clear waters and lush vegetation. 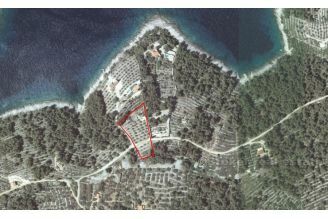 There is an access road and parking to the property, but the property does not have access to water and electricity supply system. 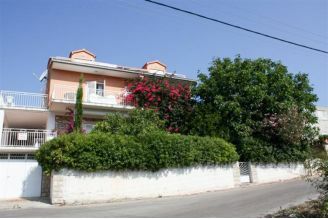 With reconstruction, it is possible to get 100 m2 of living space on two floors, retaining the ground floor. 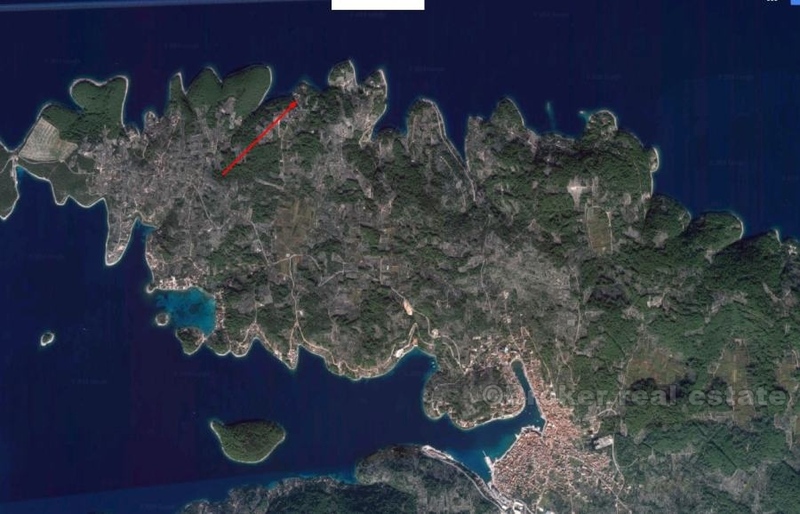 From the bay to Blato there is an asphalt road, where all the necessary facilities are located. 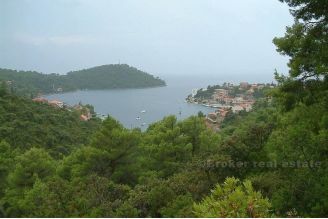 The bay is protected from most winds, and is characterized by thick pine forests. The beaches are rocky, and the eastern side of the bay is shallow and suitable for children. 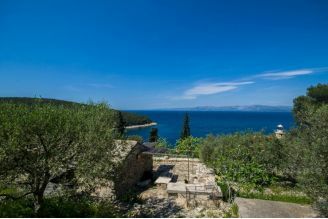 The property is perfect for people seeking solitude and silence, far from busy everyday life.